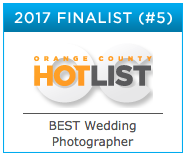 Sipper Photography is a 2017 Top 5 finalist in the OC Hotlist Best of Orange County Wedding Photographer! Jeff and I just want to thank all of you for taking the time to vote for our business. Your support means a lot to us and is greatly appreciated. Here is to another year of capturing your memories!!! 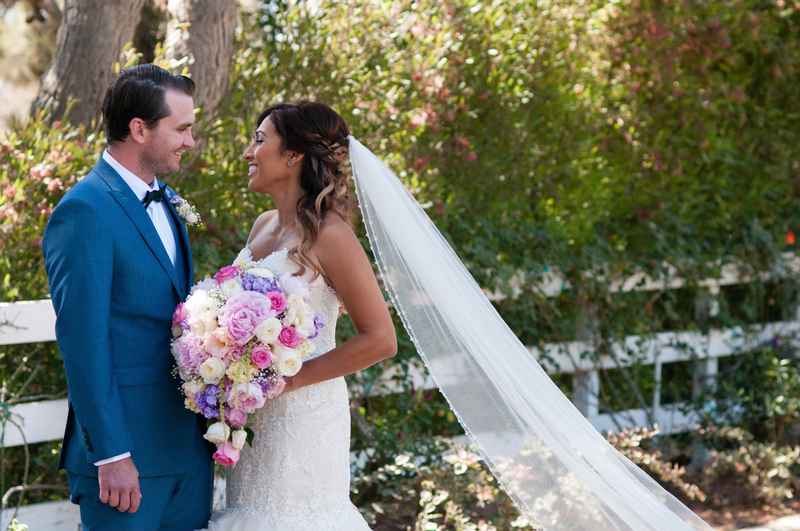 To inquire about our wedding photography services, please email Dana Sipper at: dana@sipperphotography.com or give us a call at 714.348.0630. All of our wedding photography packages include our husband and wife photography team, so you have two photographers to cover all of the events of your special day.